Have you ever been sold garbage as articles? what went through your mind after opening the delivered articles only to find out it is all garbage? Well, I am sure you must have either accepted your lot, request for a full or partial refund or just moved on. Welcome to my service. You will have a new experience with me. 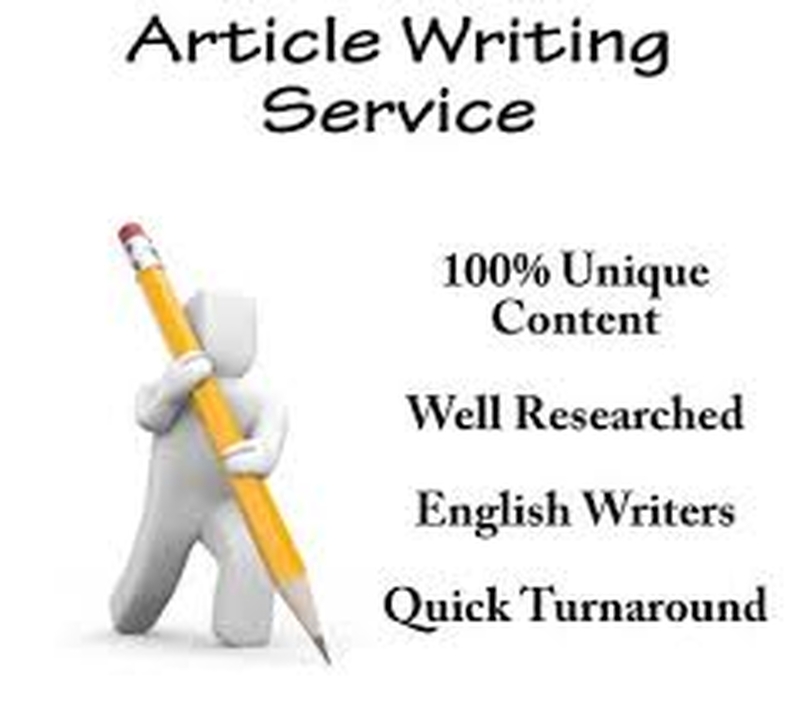 I will write a minimum of 500 word article for you. You will get 10 articles for $50. My articles will pass copyscape and any other plagiarism test to which you may want to subject them . write 10 original articles is ranked 5 out of 5. Based on 5 user reviews.